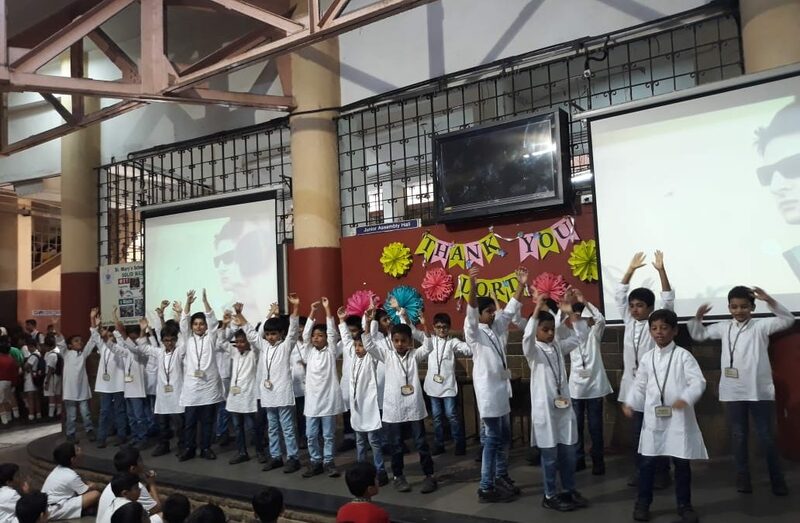 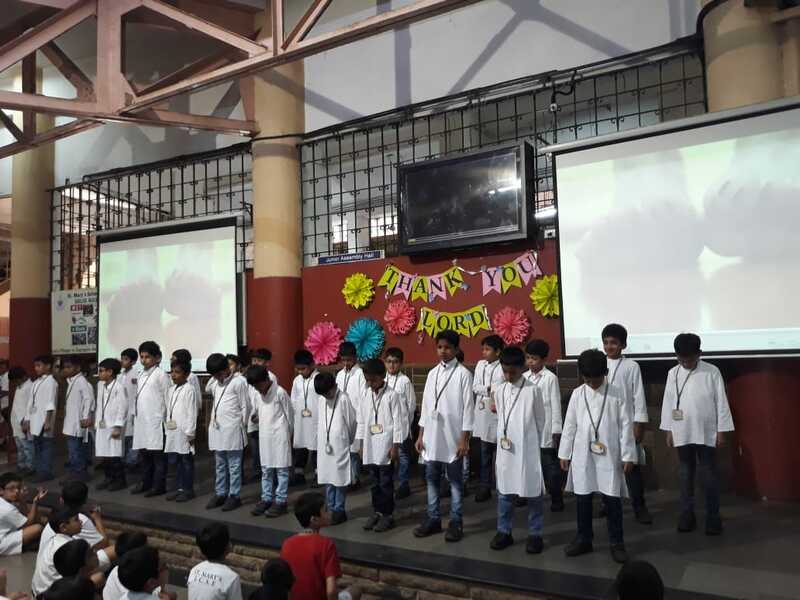 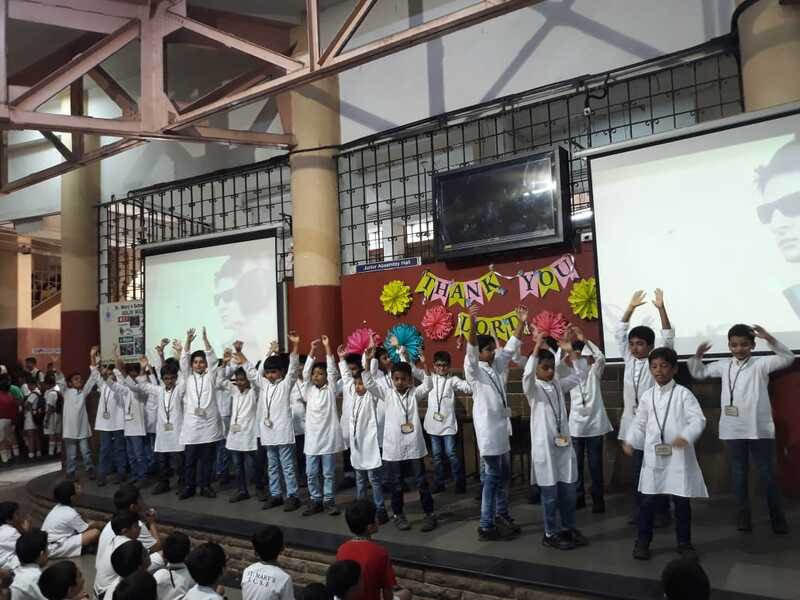 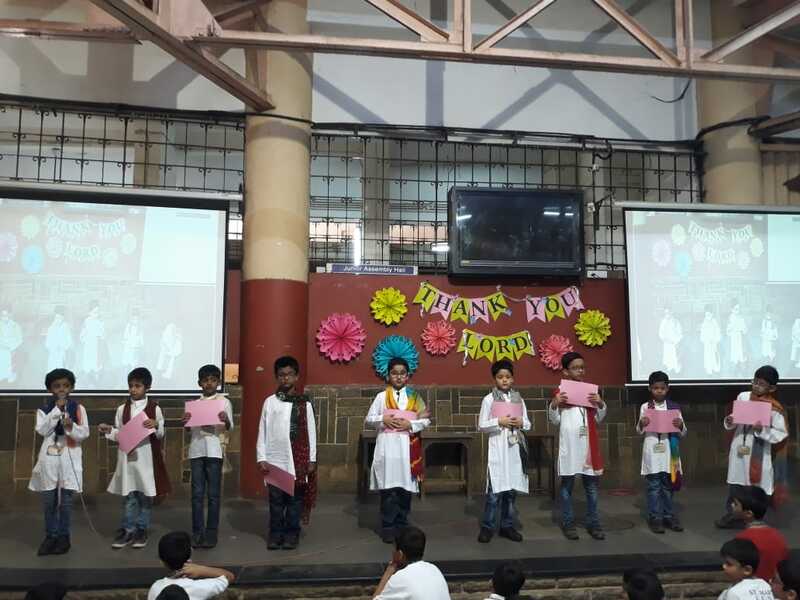 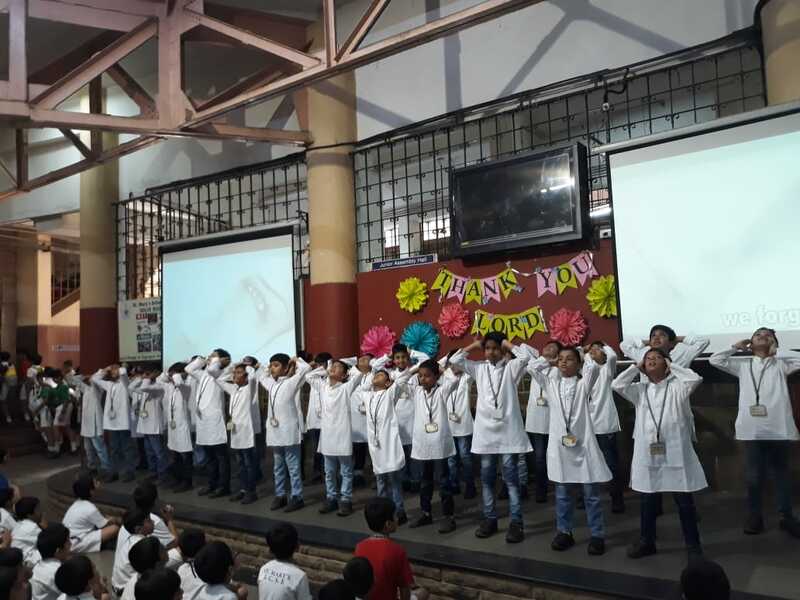 Class 2-3 put up a Special Assembly on ‘Thanksgiving’, on the 4th of April, 2019. 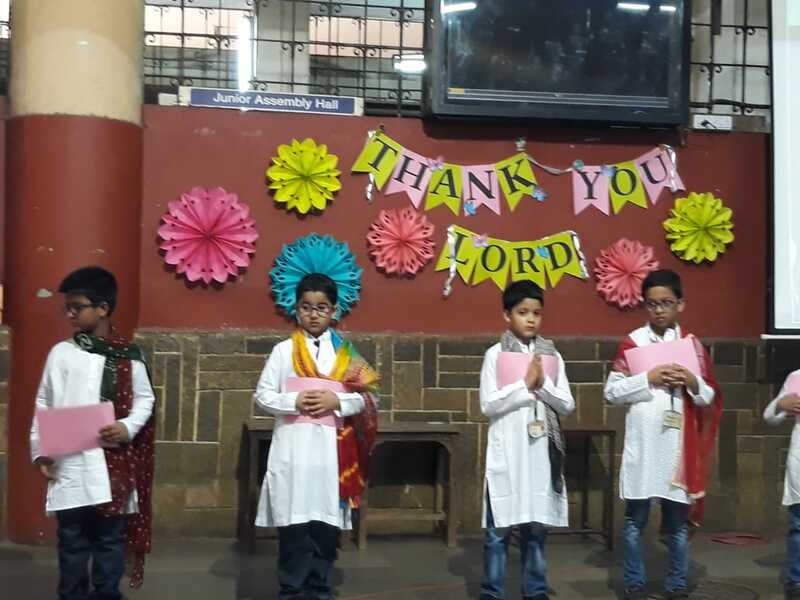 The assembly began with a prayer wherein the boys prayed for their Principal, teachers, parents, friends and for all those who had touched their lives in some way or the other. 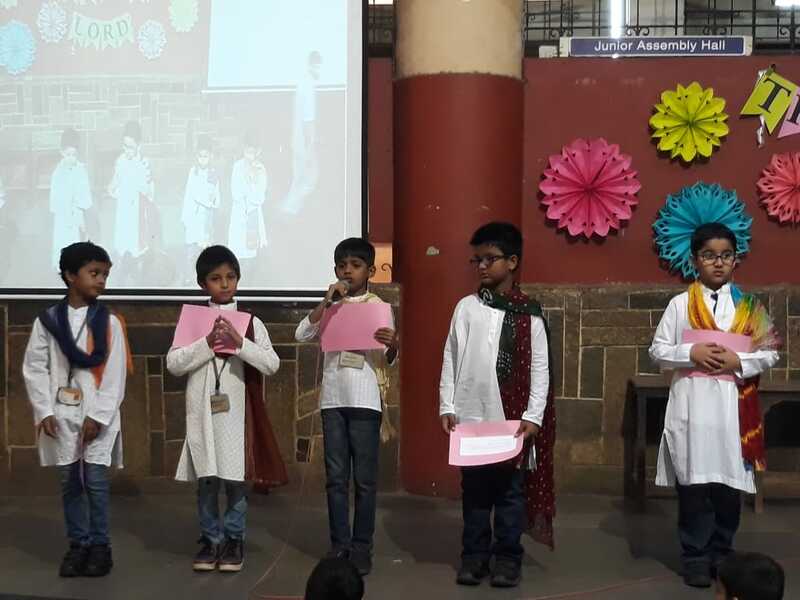 This was followed by a poem recitation. 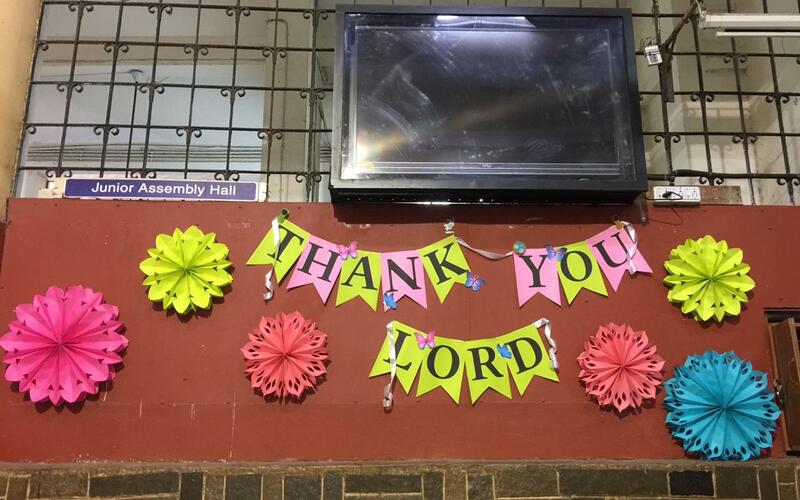 It concluded with a beautiful and meaningful song, to which the boys did a prayer dance.